Ever Wonder How Much Homes Are Selling For In Your Neighbourhood? Now you can find out! Just create a Market Insight report and see what homes are for sale and have sold based on your criteria. 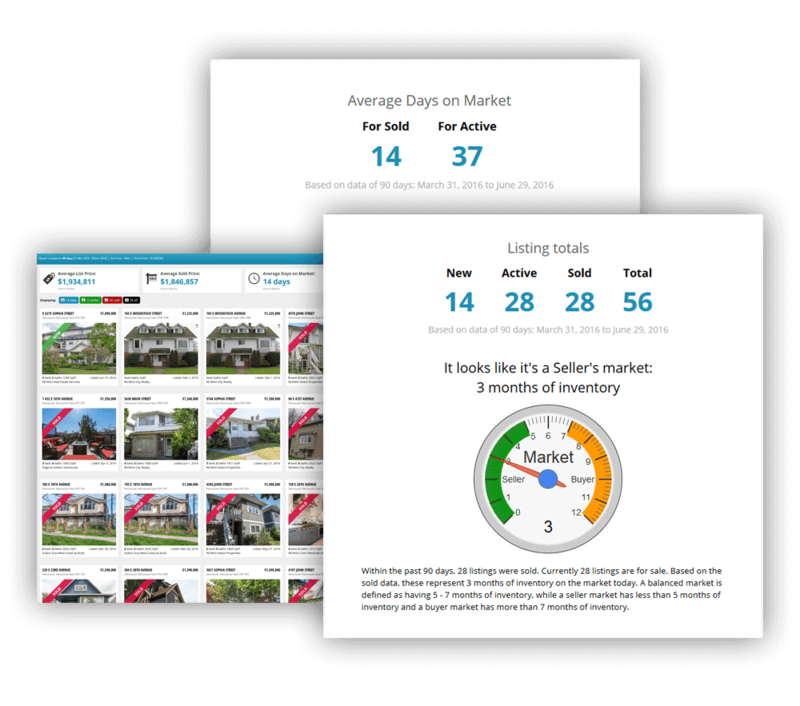 Create a custom market report including sold properties. Choose what type of home, number of beds, baths and more. What really makes it valuable is you pick exactly what area. Not some generic report for an entire region, but for the exact area that matters to you. I'll be here to help you understand the report if you'd like. Otherwise, you get the reports right to your inbox in minutes. No obligation, no hoops to jump through, no expectations. Just a timely market report that matters to you. Get Your MegaSite™ Market Insight™!